such as is to be expected from an old culture with humble beginnings, developed incredibly slowly and subtly partially as a “hermit kingdom” along a history with much conflict : technological epidome of South Korea in the Millennium is still bolted-down by many factors as revealed by the April sinking of a 500-passenger capacity ferry – unraveling a deep, deepened and deepening mixed lot of foul administration . one of which is its geographical address system which originally accumulated as fixtures were built on ground, now turning into an international system based on roads, hence : the adoptation of a new road-based system, from its old building-based system . 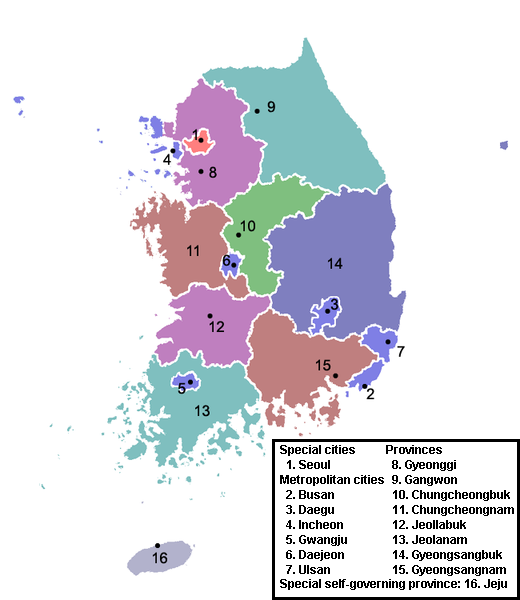 South Korea’s administration governs through either provinces (Do pronounced doe) or special/metropolitan cities (Shi) in the largest scale – depending on how concentrated its population is . 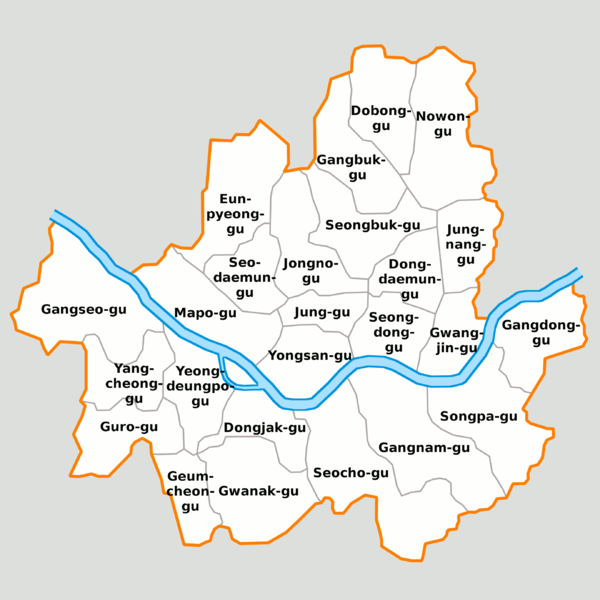 after that comes ‘Gu’ then ‘Dong’ in cites, while ‘Geun’ ≫’Eup’ ≫’Myeon’ ≫’Ri’ over suburbs . then the address numbers point to the order in which buildings came to be . thus virtually impossible to find a certain address number simply by yondering onto the territory without an Officially designated map, which ofcourse all regional office, post office, police station, real estate office and local delivery food places have shown on their wall . 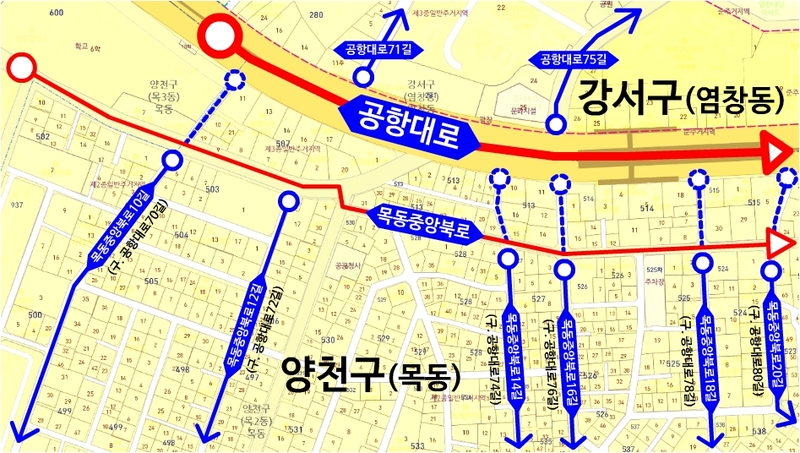 much facilitated by smart-phone apps noteably local Daum and Naver Map, since international Google still has a long way to go in this part of the Globe . 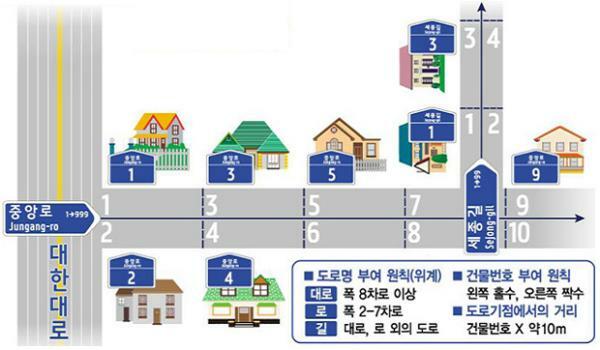 the earliest plan to change a modern and logical addressing system came in 1995 which put new numbers on existing structures but was made differently depending on location, and NOT implemented strong enough nation-wide . it was quite funny when something else was plaqued on a building while everyone including Postal delivery was using the old one . thus a second attempt was made in 2009 to be fully executed from 2014, and it did from New Years Day .